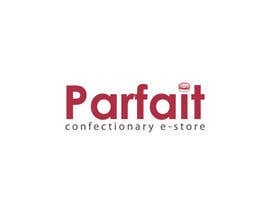 I need a logo for a confectionary e-store, that could be placed on boxes and paper bags. 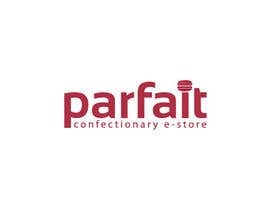 The name of the store is "Parfait" and it is focused on a french pastry. And also I need a design of business card suitable for Kraft paper. Dark red colour elements should be presented. 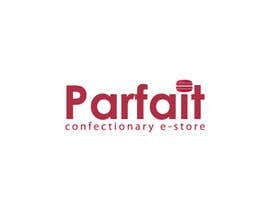 Update: The letter "P" has to be the symbol of the confectionary store. It should be distinctive and recognisable. I need files in png, jpg and Pages (for business card) formats. also, what information would you like on the business card? Название на французском, остальное на русском. Но для меня важнее логотип, чем визитка. 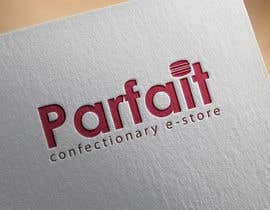 Is there any specific seize you need the logo to be?